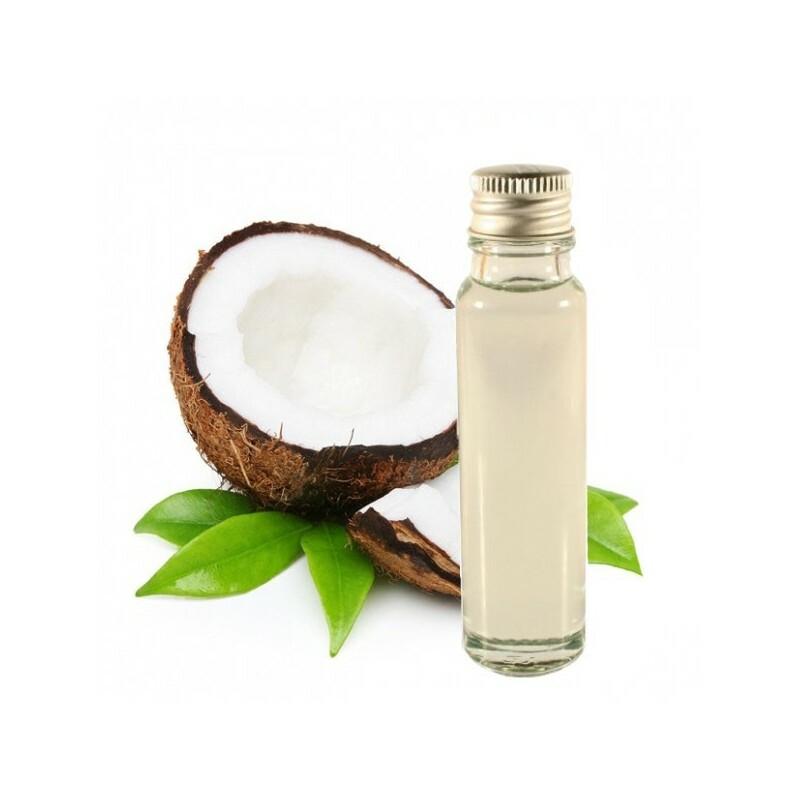 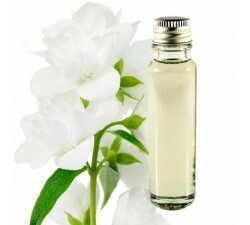 Order your essential oil coconunt, perfect for moisturizing properties. 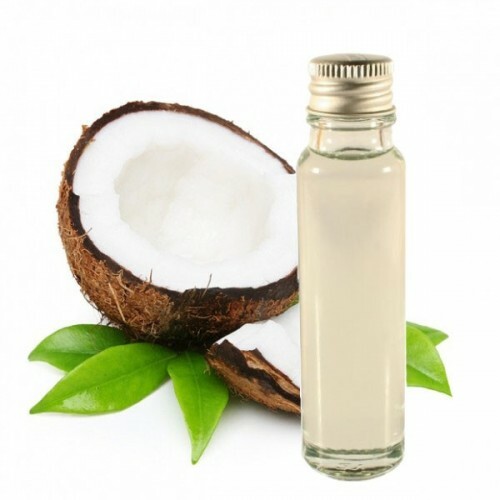 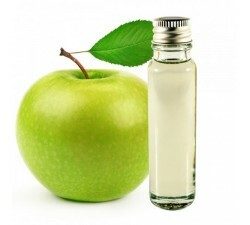 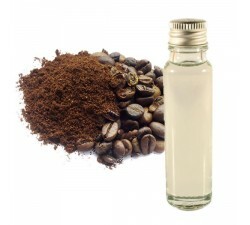 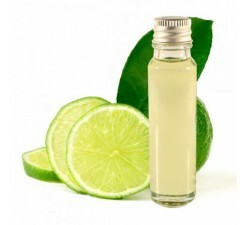 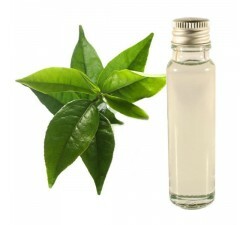 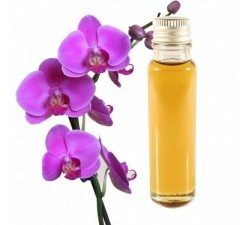 Essential oil coconut is known for its moisturizing properties for the skin and also to make it soft. 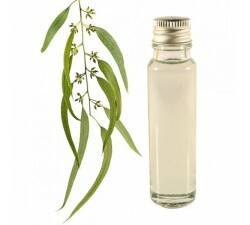 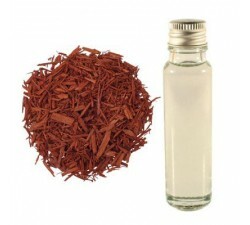 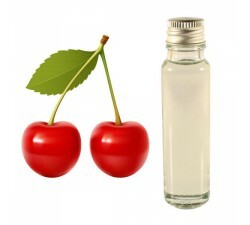 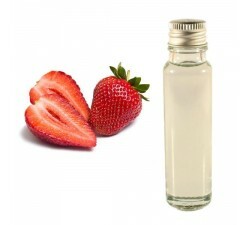 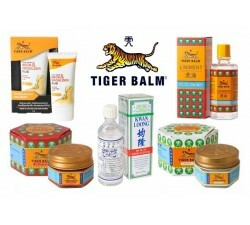 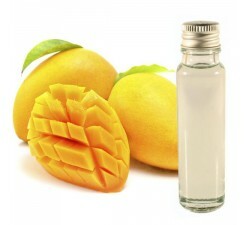 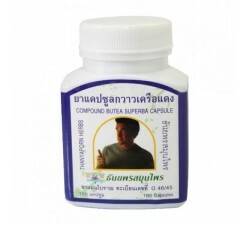 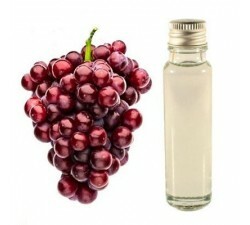 Widely used in all kinds of cosmetics, it is mainly made for dry skin. 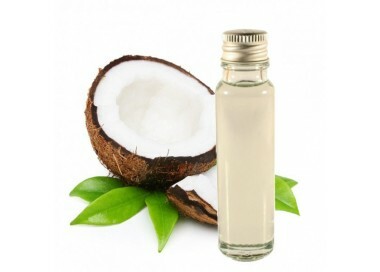 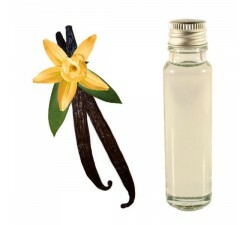 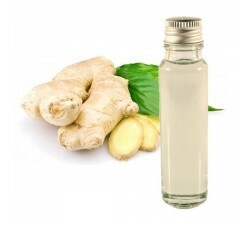 Its coconut fragrance wonderfully flavor your home with a tropical atmosphere. 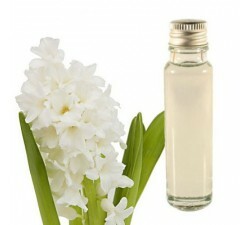 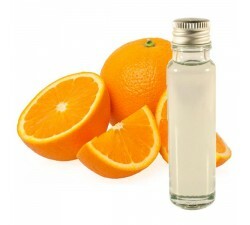 A few drops on a potpourri or in a diffuser to scent a room. 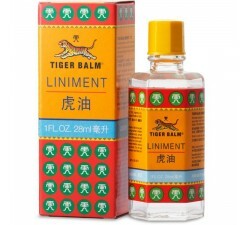 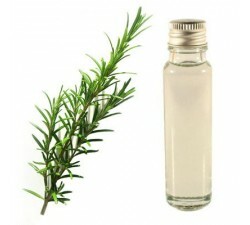 You can also pour the drops in your bath, use for massage but diluting first. 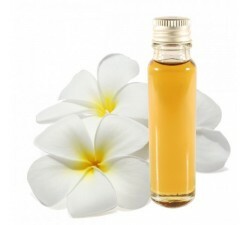 Store the oil out of reach of sunlight, at a temperature between 20-25 degrees. 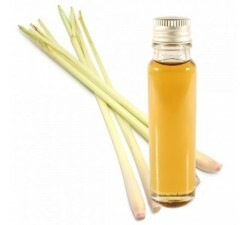 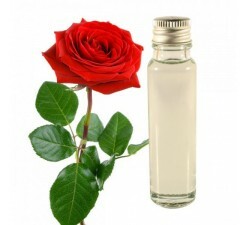 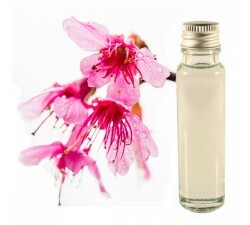 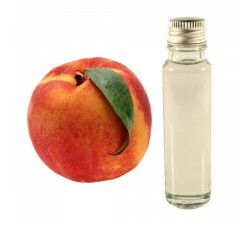 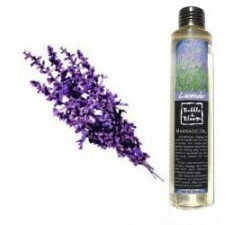 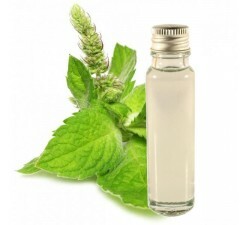 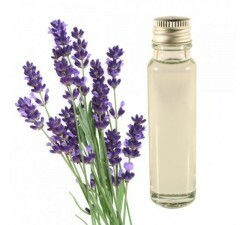 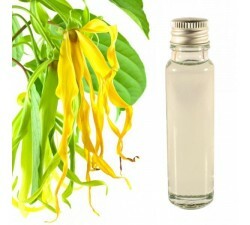 Used to perfume a room, or on the skin in massage, to put in the bath, or in gastronomy to flavor your dishes. 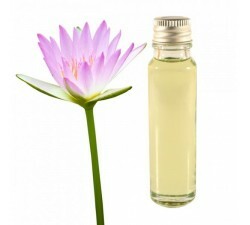 Some drop every evening in my bath nothing better.